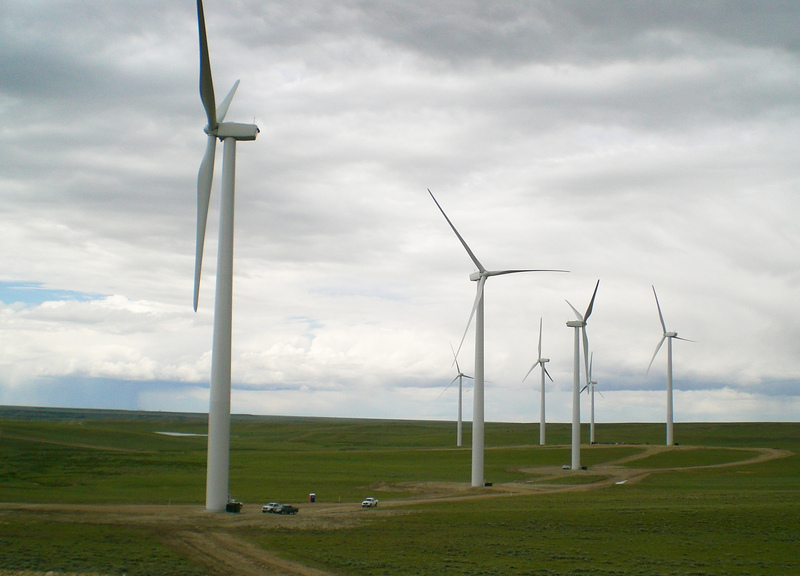 WLC Engineering and Surveying was hired by PacifiCorp to complete Phase I of the High Plains Wind Energy Project. 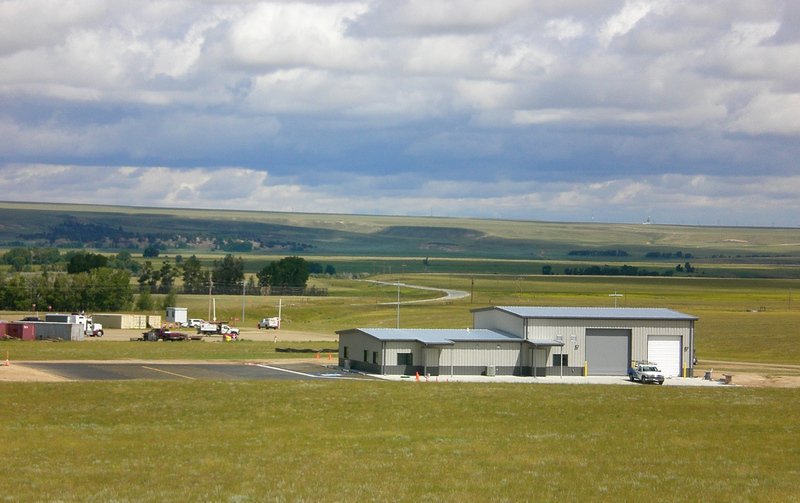 This portion of the project included an 85-turbine development providing wind generated power to the western grid. 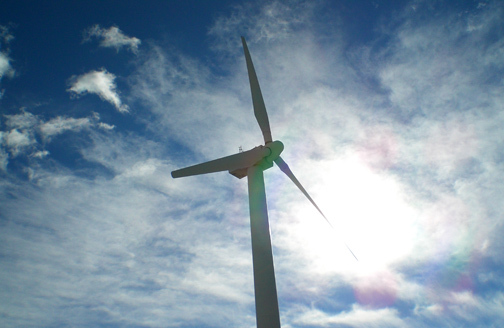 WLC provided surveying and mapping services for 13,000 acres of the proposed wind energy project. WLC also provided mapping for American Land Title Association (ALTA) surveys, turbine locations, highway topographic surveys, and approach permits; established transmission line corridors; provided substation and operations and maintenance locations; prepared exhibits and descriptions; and surveyed and prepared exhibits for site roads and utilities. Additionally, WLC assisted cultural and meteoritical experts in turbine layout for best location based on wind history, speeds, and direction as well as worked with the general contractor on roads and utilities. During the project, WLC also retraced the original surveys in areas of obliteration and established a control survey over 16 sections in multiple townships.